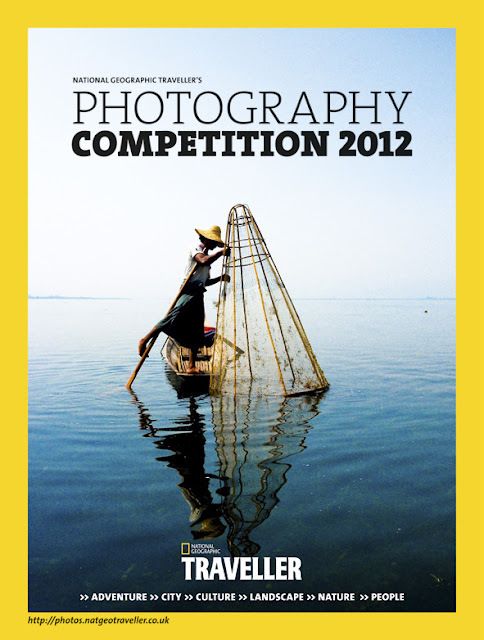 February 8, 2012 /Photography News/ National Geographic Traveller (UK) has announced the winners of its Travel Photography 2012 Competition. Joanna Harper’s ‘The Boy who likes to Swim’ pipped all the other contenders to become the grand-prize winner. “The decision was based not only on the fact it captures a beautifully intimate moment, but also because it’s technically fantastic,” said National Geographic Traveller’s art editor, Chris Hudson. Not only does Harper appear in the Photography Competition supplement, she has also won a once-in-lifetime trip to see the Northern Lights in Finland with The Aurora Zone and a top of the range camera and kit, courtesy of Tesco. People: Sanjay Gupta from Hull and his image of a Maasai tribesman. Culture: Andrew Cheek from Hatfield and the Shwezigo Pagoda, Burma. Nature: Jesus del Toro Garcia from London and his shot of two horses in Essaouira, Morocco. Landscapes: Martyn Ferry from Oxfordshire and his shot of Manarola in La Spezia, Italy. Adventure: Samantha Crimmin from East Sussex and the star trails above South Georgia. City: Nick Board from Reading and his photo of Ho Chi Minh City. The judging panel consisted of Carol Enquist, National Geographic’s photo editor; Jonathan Briggs, editor of the British Institute of Professional Photography’s (BIPP) The Photographer magazine; Marina Syrmakezi from The Association of Photographers; and Chris Hudson, National Geographic Traveller’s art editor.